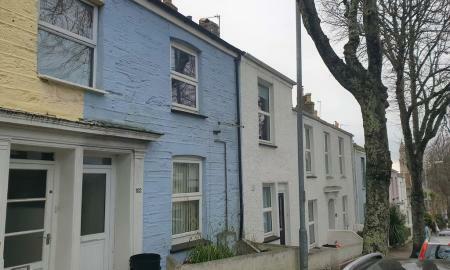 ** FREE REFERENCING ** FIRST MONTHS RENT ONLY £1750 ** ***5 BEDROOM STUDENT PROPERTY*** Situated just a short walk from the centre of Falmouth. Arranged over three floors, this property is deceptively large. Bedroom one, bedroom two and the bathroom are on the ground floor with the kitchen, and bedrooms three and four as well as separate WC and access to the large enclosed rear garden on the first floor. The top floor has a large double bedroom with two velux windows with sea views. Wi-Fi is included in the monthly rent. 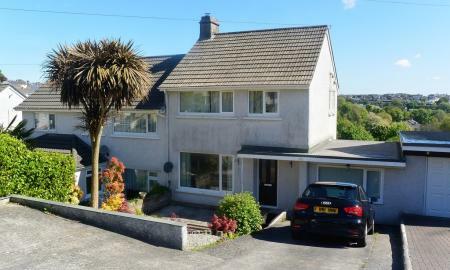 This property is available from the 4th of September 2019 for 12 months. ** FREE REFERENCING ** **5 BEDROOM STUDENT PROPERTY** Spacious semi detached house with large lounge/conservatory, dining room, a modern fitted kitchen, bathroom, utility room and downstairs toilet. Other features include, gas central heating, double glazing, landscaped gardens and off road parking for 3 cars. Water and Wi-Fi included in the monthly rent. 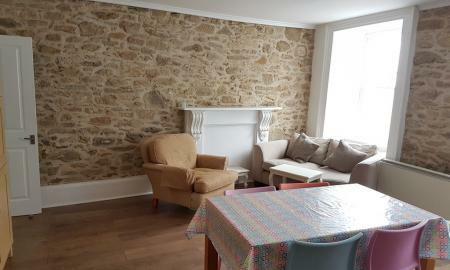 The property is available from the 9th of September 2019 for 12 months. 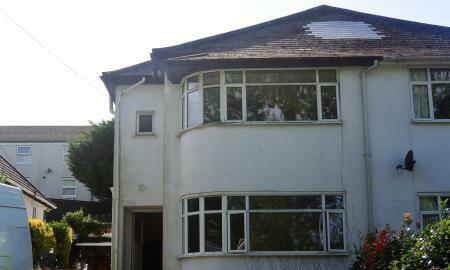 ** FREE REFERENCING ** ***STUDENT PROPERTY*** suitable for a group of 4 or 5 students. Situated just a short walk from the town centre, this characterful townhouse briefly comprises 4 double bedrooms, one single bedroom, with kitchen, communal area and bathroom on the ground floor. To the rear of the property is an enclosed garden and courtyard. ** FREE REFERENCING ** *** FOUR BEDROOM STUDENT PROPERTY*** This 4-bedroom student house, in a fantastic location, is available from the 23rd of September 2019. Two large double bedrooms and two good-size single bedrooms. On the top floor is a family shower room with a toilet. There is also a separate WC & wash basin on the top floor. A large living room, with dining area, and the kitchen are on the lower floor. Small decked garden at the rear. Parking for one car. Wi-Fi is included in the monthly rent. ** FREE REFERENCING ** ***FOUR BEDROOM STUDENT PROPERTY*** This house is conveniently located on Killigrew Street and just a short walk in to town. The property briefly comprises kitchen, lounge diner, bedroom 4 /on the ground floor with the three other bedrooms and bathroom on the first floor along with a separate WC. All bedrooms are doubles. Wi-Fi is included in the monthly rent. Available from the 28th of August 2019 for 12 months. 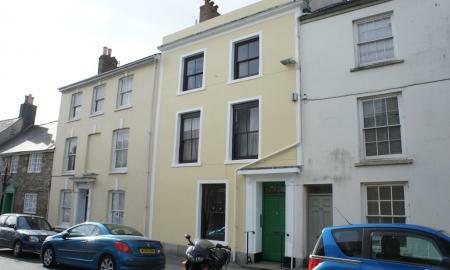 ** FREE REFERENCING ** *** 4 BED STUDENT PROPERTY *** 3 great sized double bedrooms and one larger single. Great communal space with separate lounge and kitchen. Excellent location. 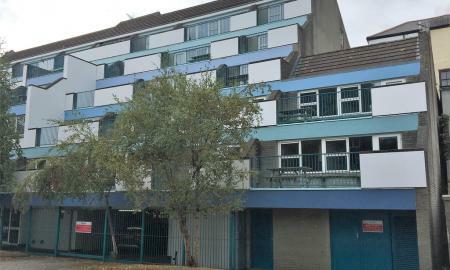 Good transport links and close to the centre of town with on road parking right outside the property. Court yard with table and chairs to the rear. Available from September. Gas, water and wifi £37.50 per person per month. 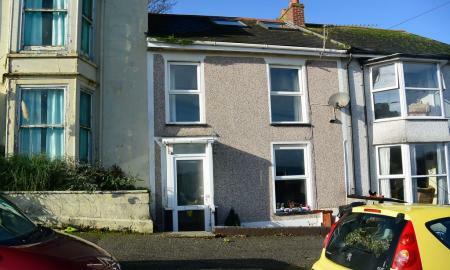 ** FREE REFERENCING ** ***4 BED PROPERTY SUITABLE FOR SHARERS OR STUDENTS***. This property has 3 good sized double bedrooms and a single, lounge/dining room, kitchen with separate utility room which leads onto a large decking area with beautiful views and a low maintenance garden. 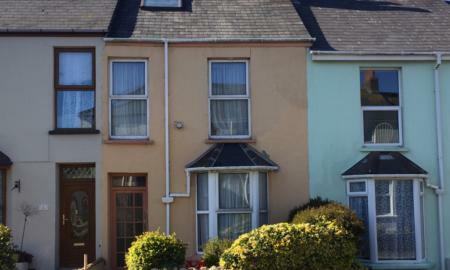 Parking for 3 cars out the front and just a mile walk to Swanpool beach or a 10 minute walk to Penmere Station. Available from the 26th of July 2019 for a period of 12 months. No utilities included. ** FREE REFERENCING ** ***FOUR BEDROOM STUDENT PROPERTY*** Two doubles one single upstairs then a double bedroom, living room and kitchen on the ground floor. 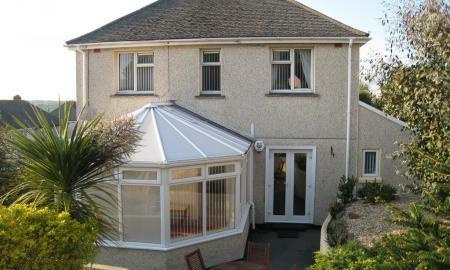 Patio leading on to garden leading to decked area with great views over Falmouth town. Available from Mid August 2019 for a period of 12 months. 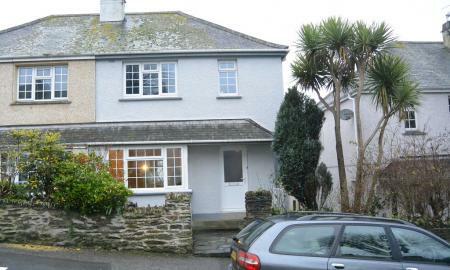 *** 4 BED STUDENT PROPERTY NO REFERENCE / ADMIN FEE *** With balconies allowing stunning views of the Fal estuary. 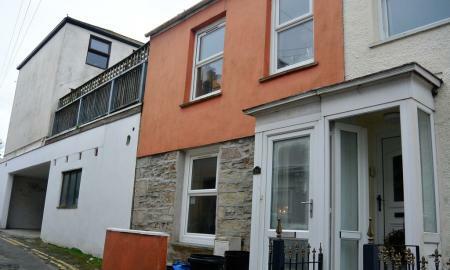 Conveniently located in central Falmouth and close to local amenities. Superfast fibre broadband has recently been installed and is included in the rent. The flat will be available from the 1st of July for a 12 month contract. There is individual lock-up storage available in the basement for surf boards, bikes etc and an onsite launderette. The photos are of a typical flat, furniture and layout may vary. ** FREE REFERENCING IF THIS PROPERTY IS TAKEN IN MARCH ** ***4 BEDROOM STUDENT PROPERTY*** Located close to the centre of town, this student property briefly comprises lounge, dining room, separate kitchen and a bathroom on the ground floor along with one of the bedrooms. A further 3 bedrooms are on the first floor. There is a small garden to the rear of the property. Available from 9th September 2019. WI-FI Included. Large 3 Bedroom house conveniently located on Dracaena Avenue. The property briefly comprises Large Living room, separate dining room with double doors to rear garden, new kitchen with rear access on the ground floor. The first floor has two double bedrooms, a single bedroom and family shower room. Outside are gardens to the front and rear, a long driveway and detached garage with plumbing and electricity for washer / dryer etc. Pets considered. This 3-bedroom house with off-road parking will make an ideal family home. The property briefly comprises a large open-plan living room and dining area with a separate kitchen.Upstairs there are 3 bedrooms (1 double and 2 singles) and a family bathroom with bath and shower over the bath. Externally there is a good sized garden to the rear and a driveway to the front. Available 8th July 2019. This is an amazing Student House with one room left available for rent from August. This Grade II Listed building has recently been completely renovated and was finished to a very high standard. The house has 4 double bedrooms, one with it's own en-suite plus two further shower rooms, a living area, a fully fitted kitchen and a separate Laundry Room. Free Wifi. Rent is excluding utility bills. Please note that you will need to be a student to rent this room. 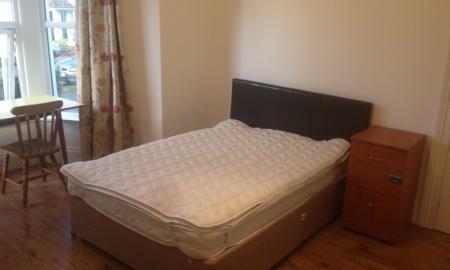 ***1 BEDROOM AVAILBLE NOW IN STUDENT PROPERTY*** Ground floor bedroom available in a student property. Located close to the centre of town, the property briefly comprises lounge, dining room, separate kitchen and a bathroom on the ground floor. Washing machine and tumble dryer provided. There is a small garden to the rear of the property. Available now. WI-FI Included.